Designer Kitchens Wembley are dedicated domestic and commercial kitchen designers in Wembley who are willing to complete your home or establishment no matter the size and style. 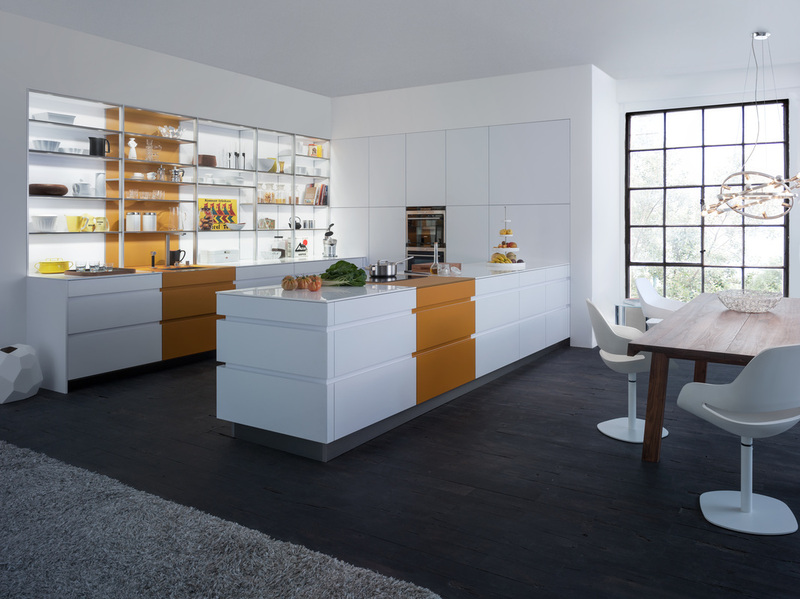 To achieve the best results for your new kitchen, it is important to always call in the experts, like us. Aside from budget, there are more things to think when it comes to this kind of project. Fortunately, our team is available anytime you want to help you out from start to finish. We can work with you throughout the process and complete the perfect kitchen design and installation Wembley that perfectly meets or even exceeds your expectations with the original budget you have allocated. With the experience, knowledge and skills, we are able to build a strong reputation in the local domestic and commercial kitchen industry. With Designer Kitchens Wembley, you can create a place at home or office that can provide you with a high level of value and enjoyment. 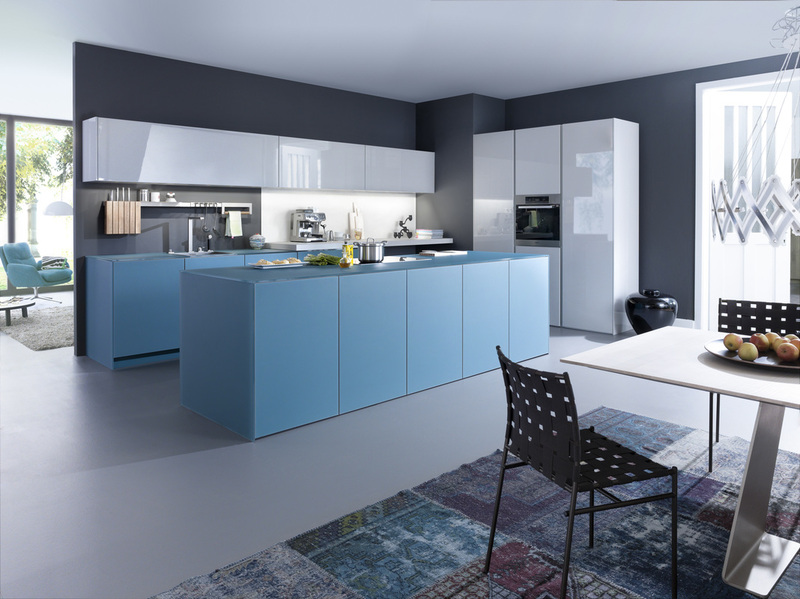 Our confidence to achieve this comes from the fact that we offer comprehensive kitchen fitting services, which include sourcing the best units, designing and even personalization. Unlike some other kitchen designers, we are kitchen designers in Wembley who offer bespoke services that begin and finish with you. We are always willing to listen to your preferences and needs, so we can come up with the best customized solutions to realize your dream kitchen. ​Understanding the importance of our role, we would spend more effort to have a kitchen that is not only good looking, but is also of high standard. We ensure that the installation process is efficient and prompt. With comprehensive knowledge in the industry, Designer Kitchens Wembley can do a wide range of jobs, including tiling, plastering, appliance installation, implementing ideas of styles, colours and materials, and finishing. ​This is why we are able to work on a project from start to finish, as well as able to jump in at any point of the process. This means if you already bought a kitchen unit and want it installed professionally, we are more than happy to oblige, knowing that this kind of service is needed by many, though not all kitchen companies provide it. We understand that our customers have different tastes and cooking styles, so we work with a variety of materials and finishes, depending on the required specs. Do you want a certain style of worktop or finish? Just let us know, designer kitchens will make it happen!